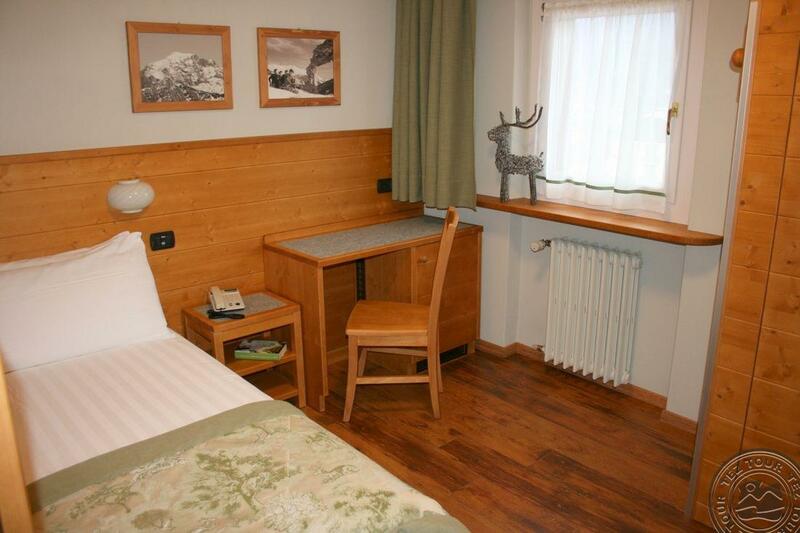 Villa Feleit Apartments (bormio) Special Cat. 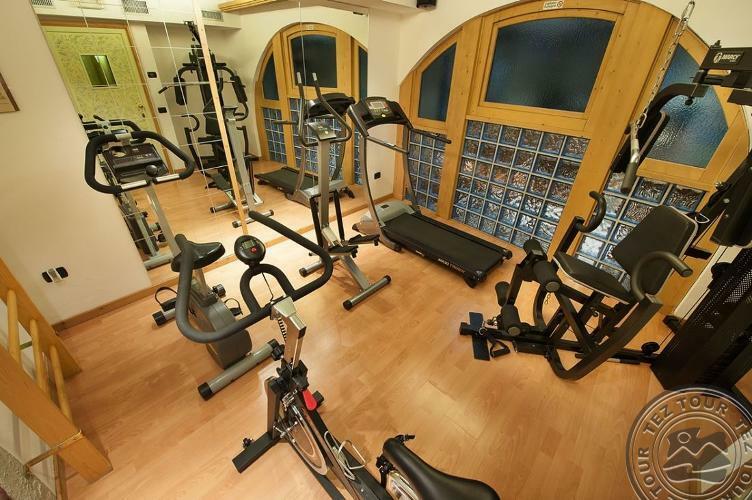 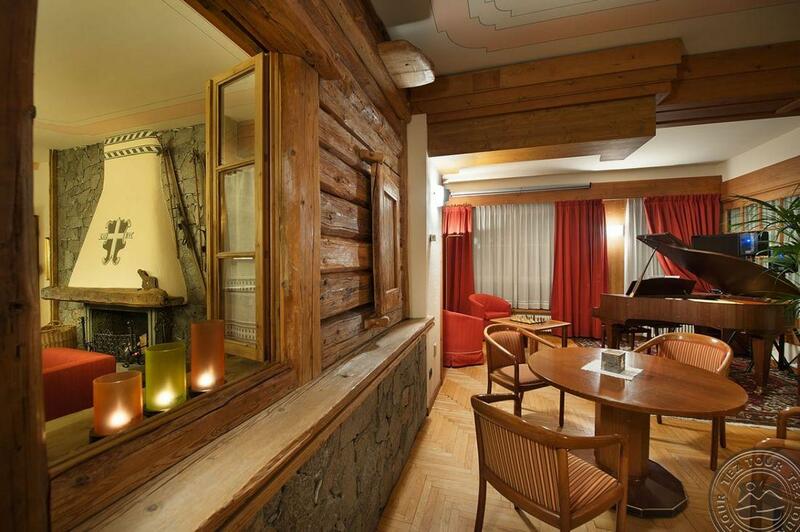 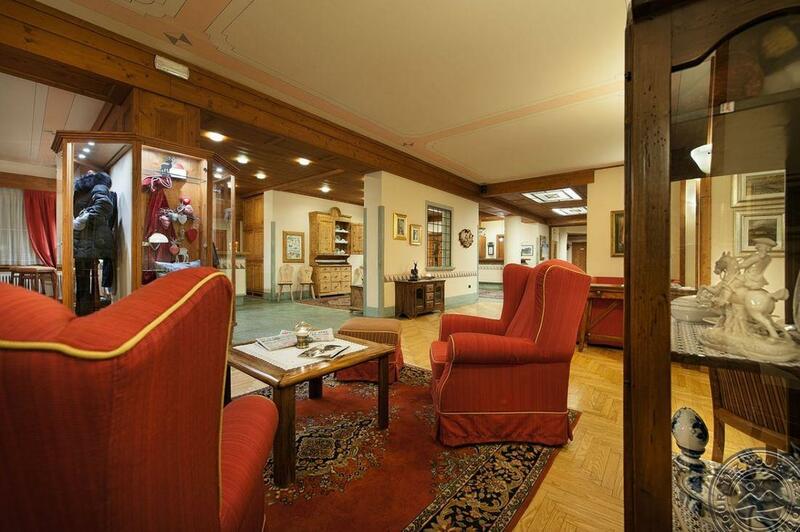 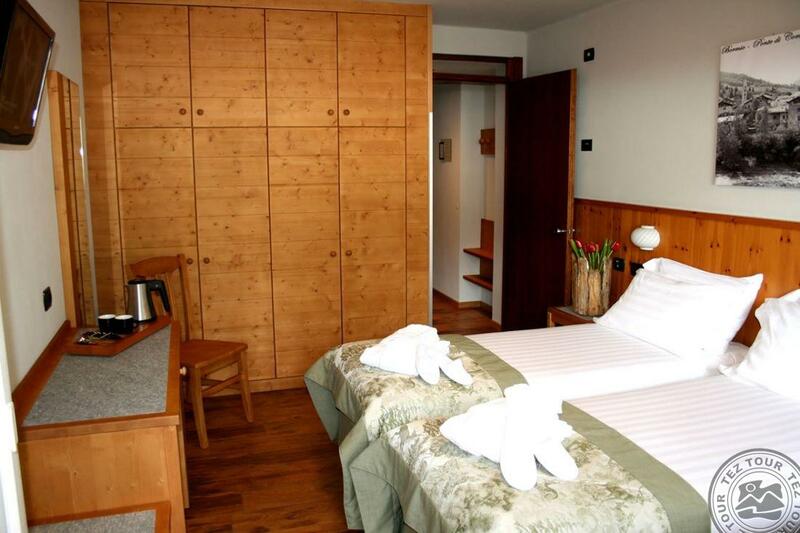 Located near the cabin lifts, its position is excellent being close to the ski slopes and the lift facilities, a foot-bridge connects us to the historic centre of Bormio in five minutes on foot. 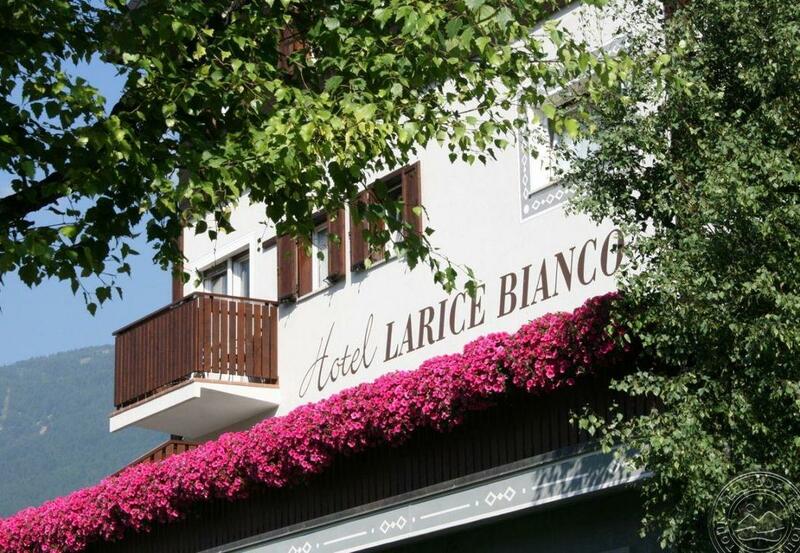 More than 1200 square metres of garden surround the Hotel. 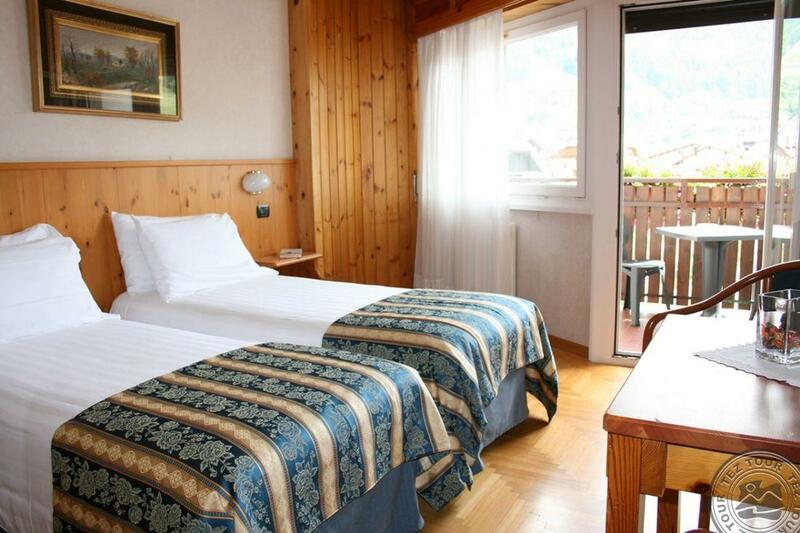 The rooms, furnished with care in Alpine style, have all their own balcony where guests can sunbath and enjoy a splendid view of the mountains. The hotel was built in 1959 and last renovated in 2017. 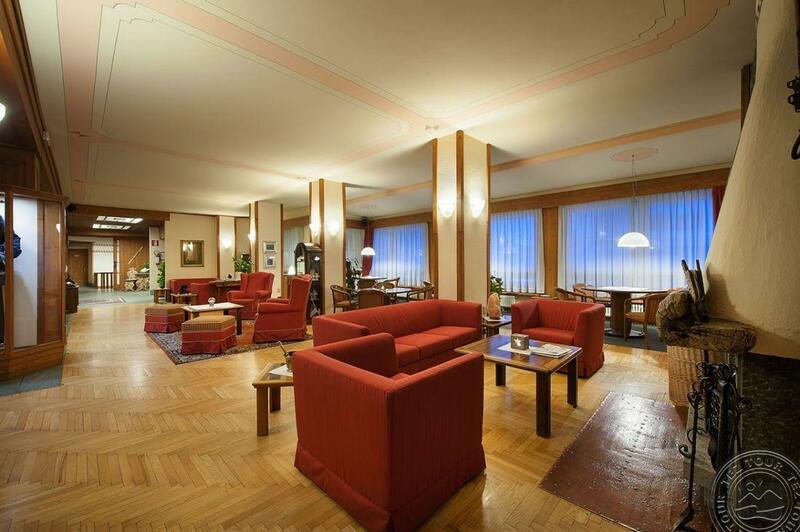 The hotel accommodates 42 rooms on three floors in one building. 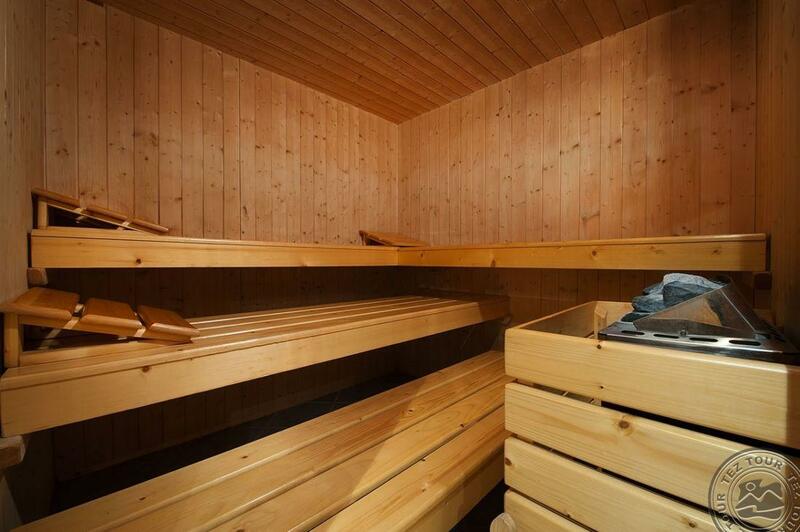 SGL: 11 sqm, for max 1 person. 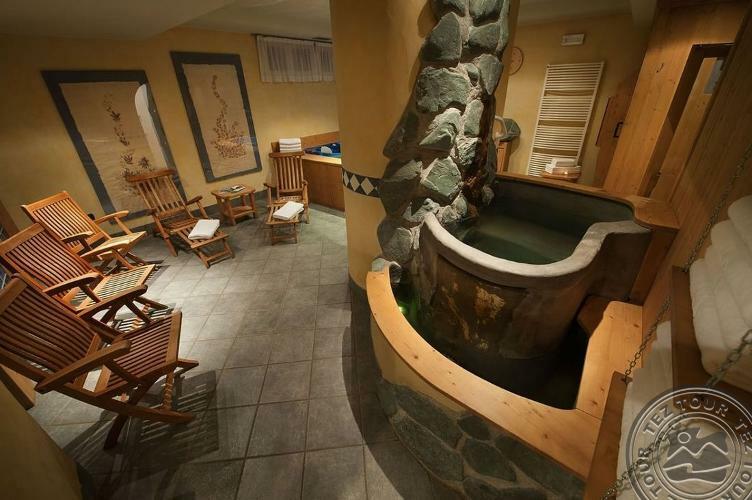 DBL Panoramic: 23-25 sqm, for 2-3 persons. 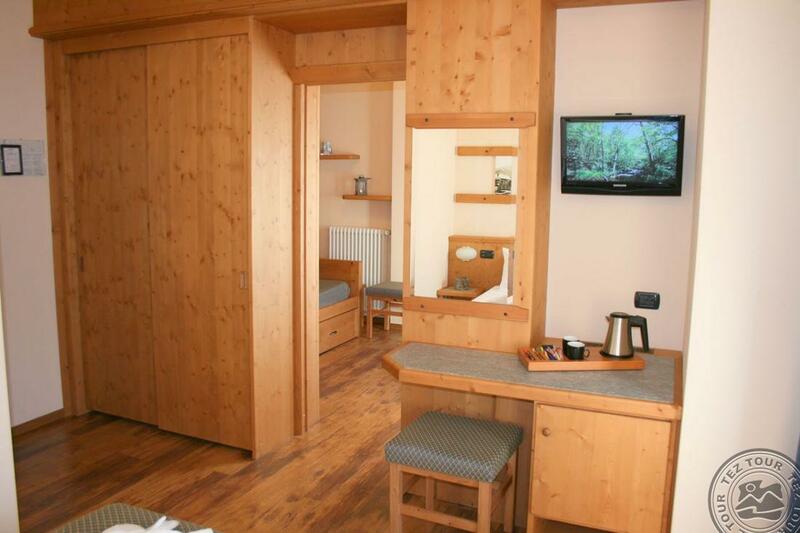 DBL Superior: 22 sqm, for max 2 persons. 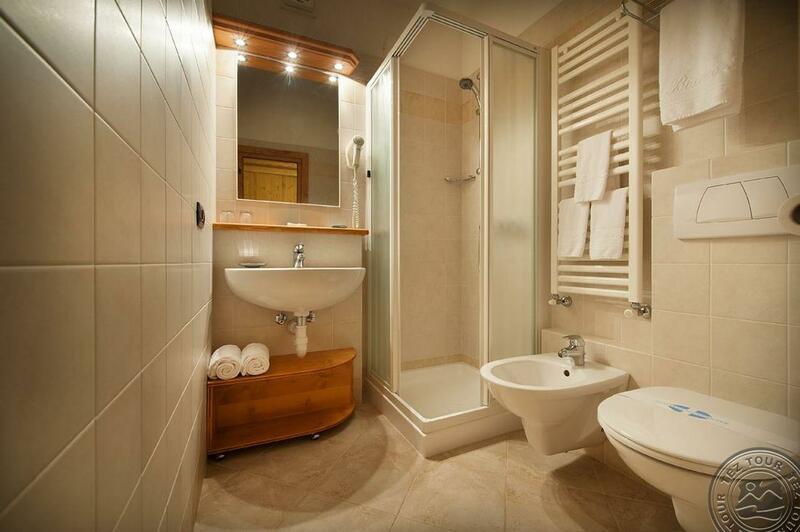 Minibar, slippers, bathrobe and kettle. 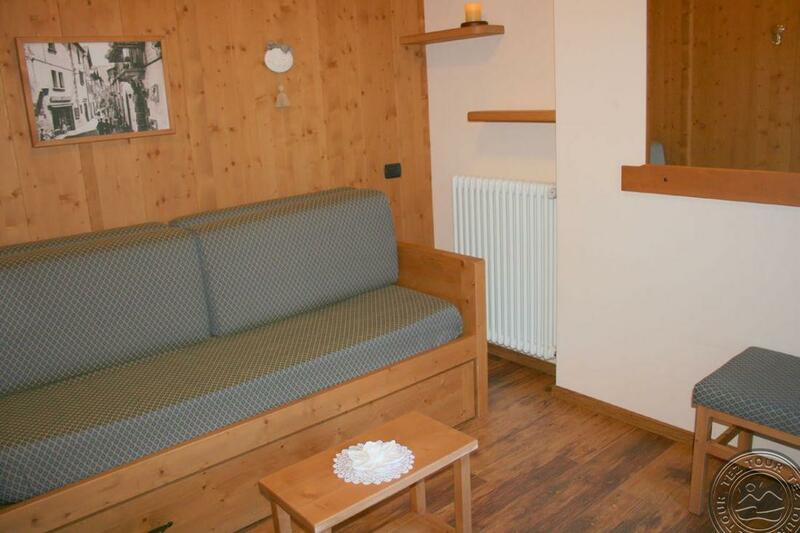 JS: 25 sqm, for 2-4 persons. 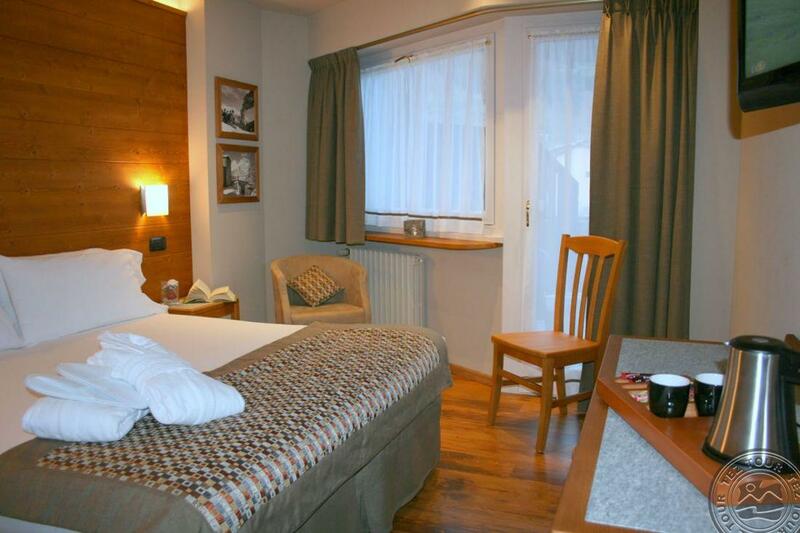 Double bedroom and separate living area. 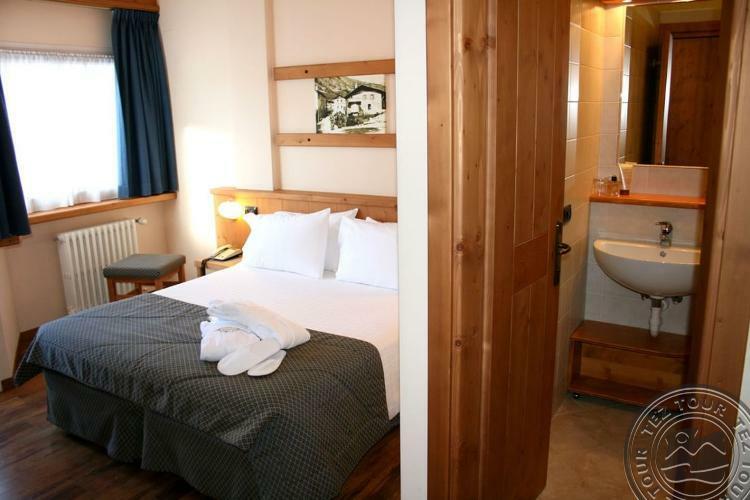 Minibar, 2 TVs, bathrobes, slippers and kettle. 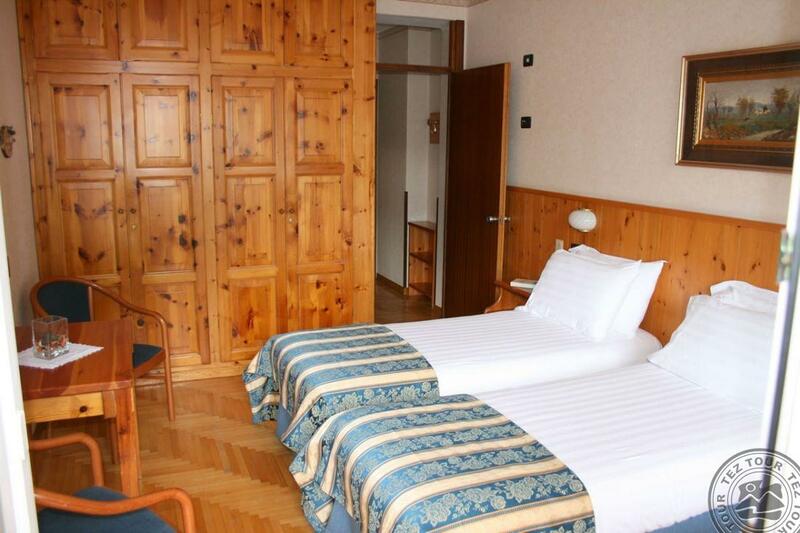 The hotel is located in the centre of Bormio, 200 m from the pedestrian zone with historical sites, different shops, restaurants, bars. 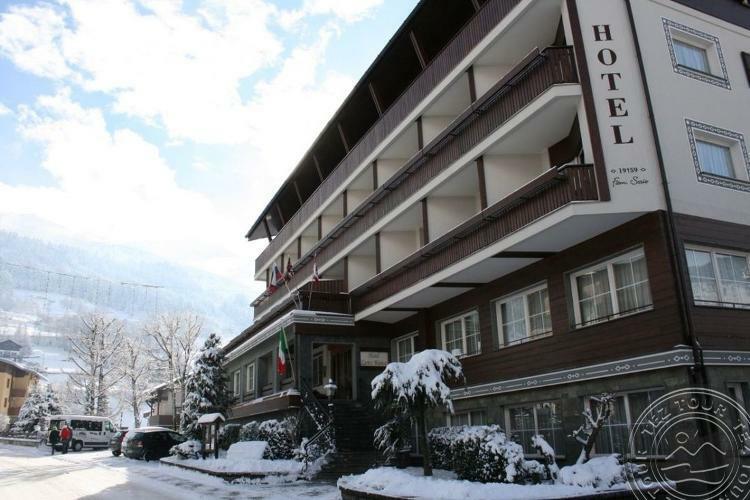 Foot-bridge connects Hotel to the historic centre of Bormio in five minutes by foot. 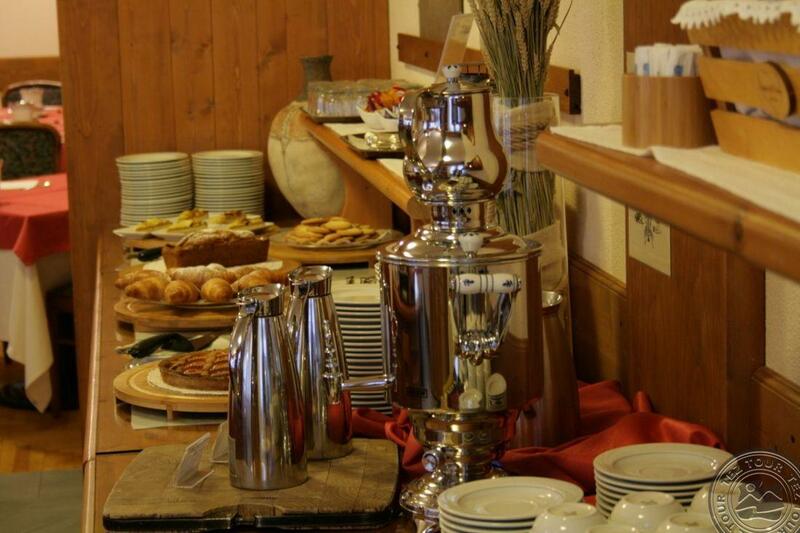 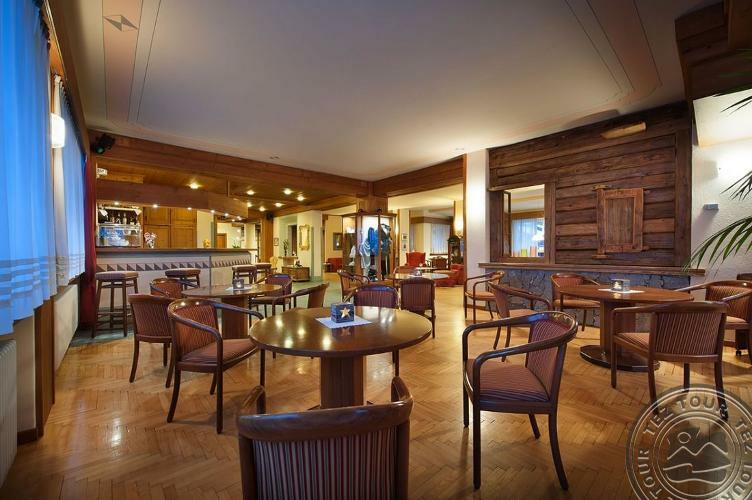 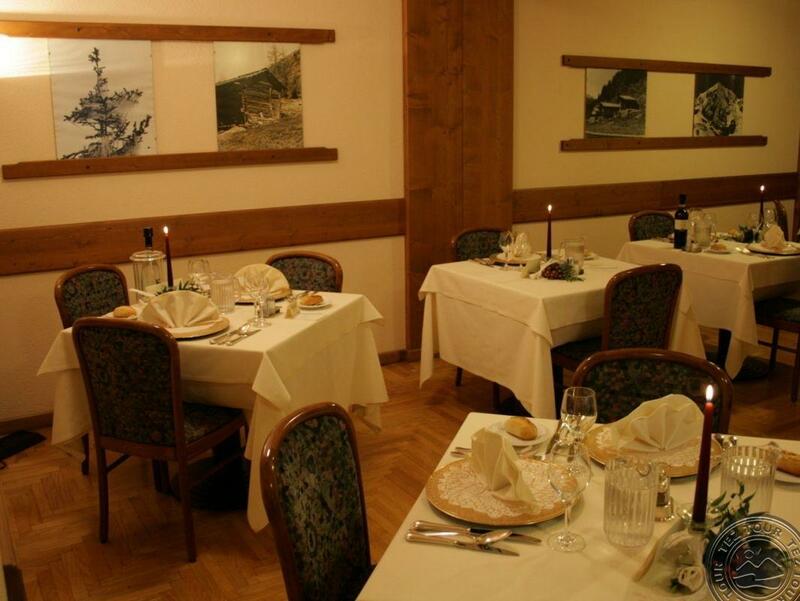 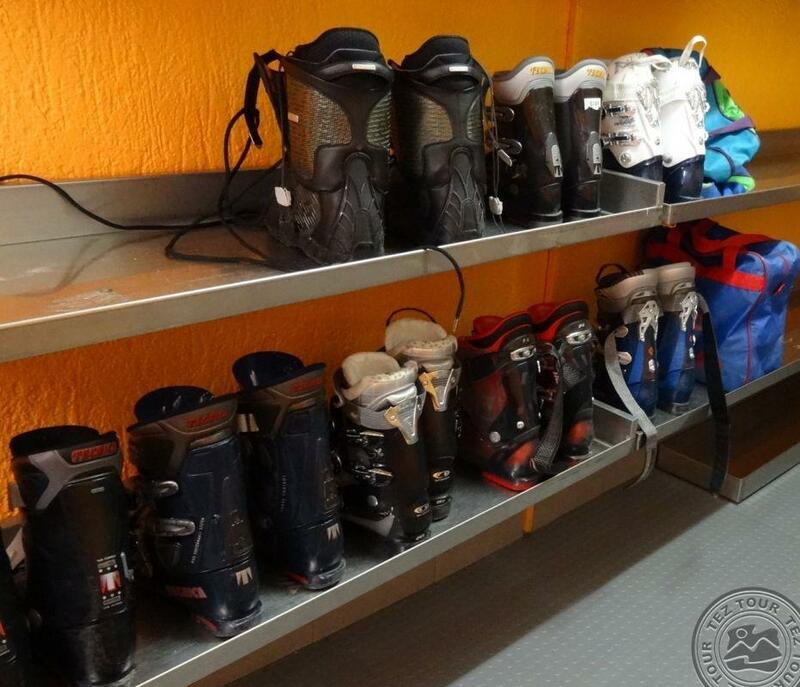 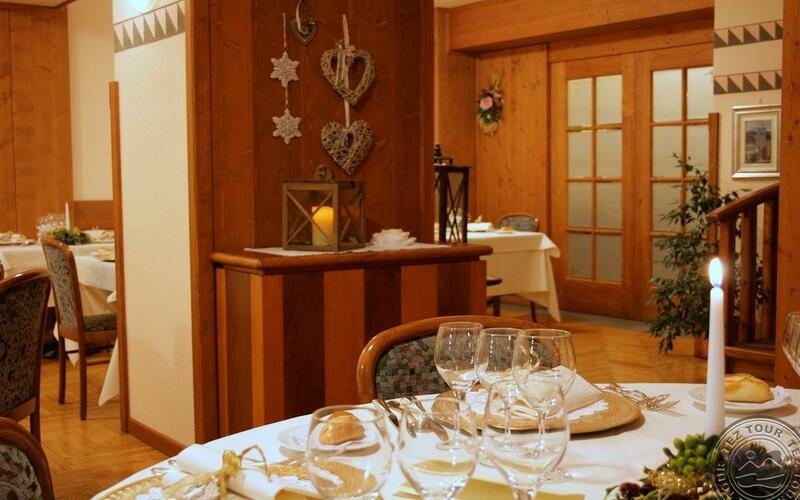 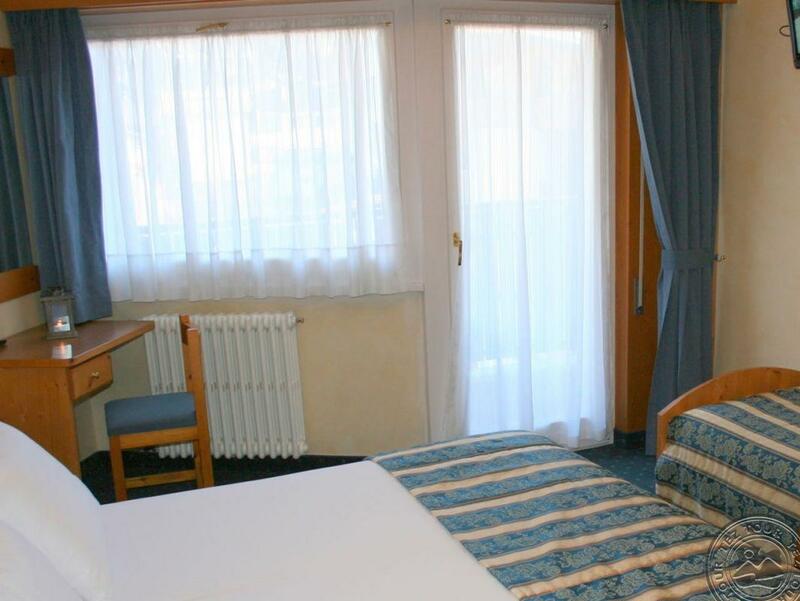 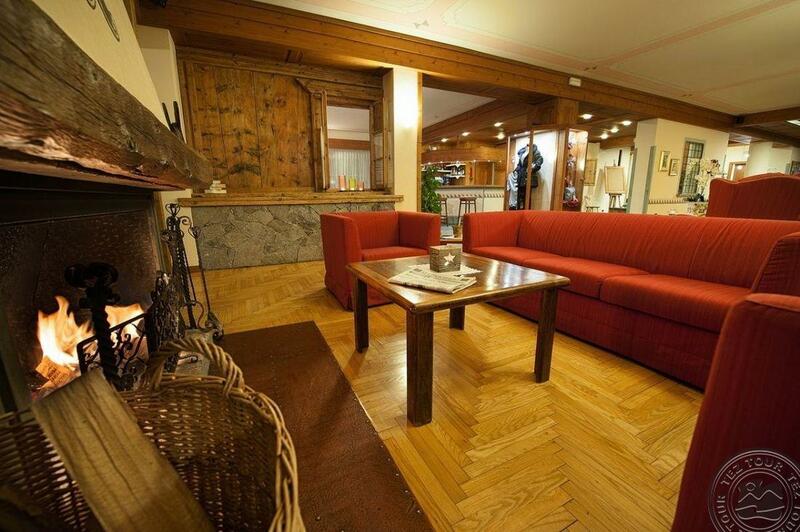 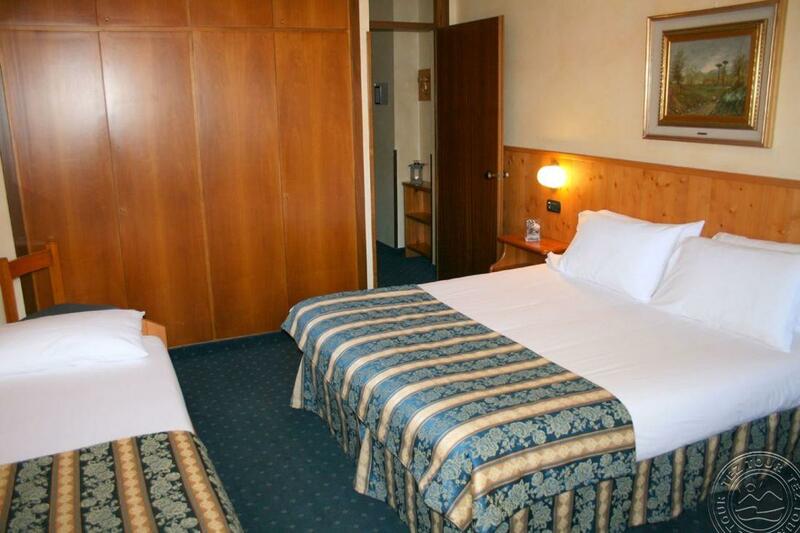 The hotel's position is excellent being located 100 m from the main skilift "Bormio 2000". 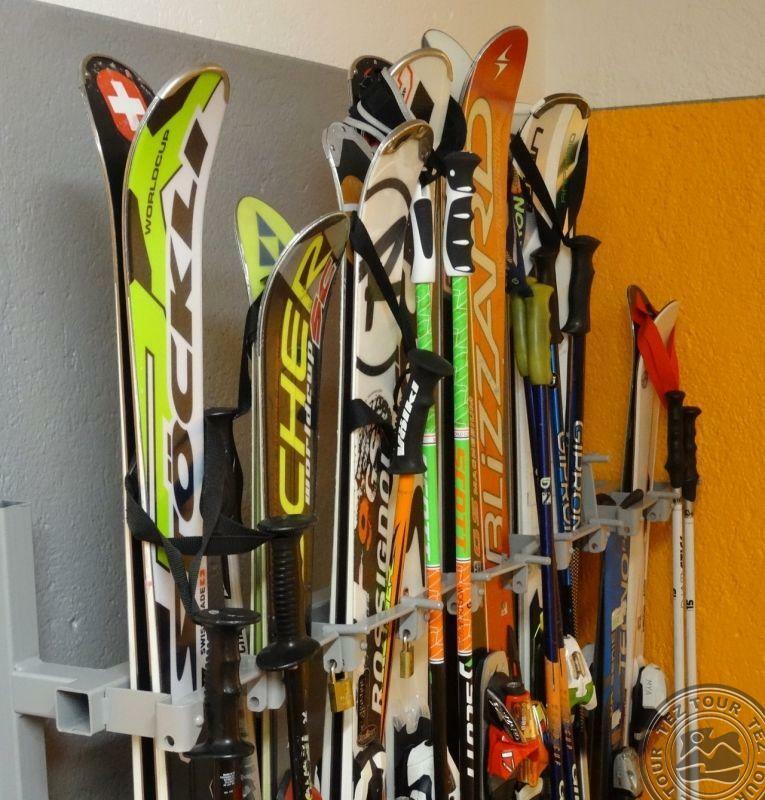 Skibus stop - 100 m from hotel. 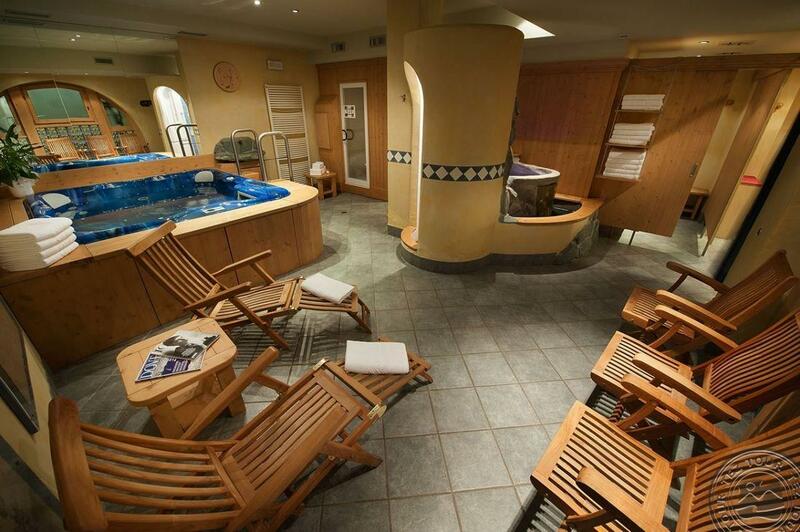 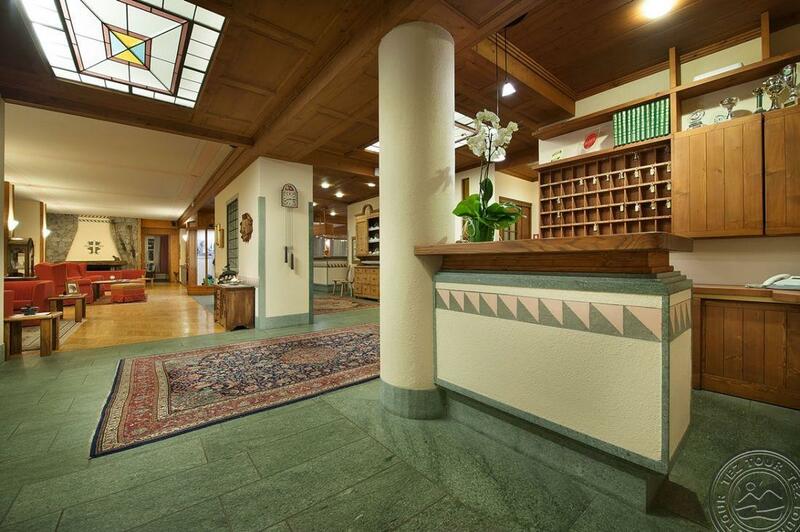 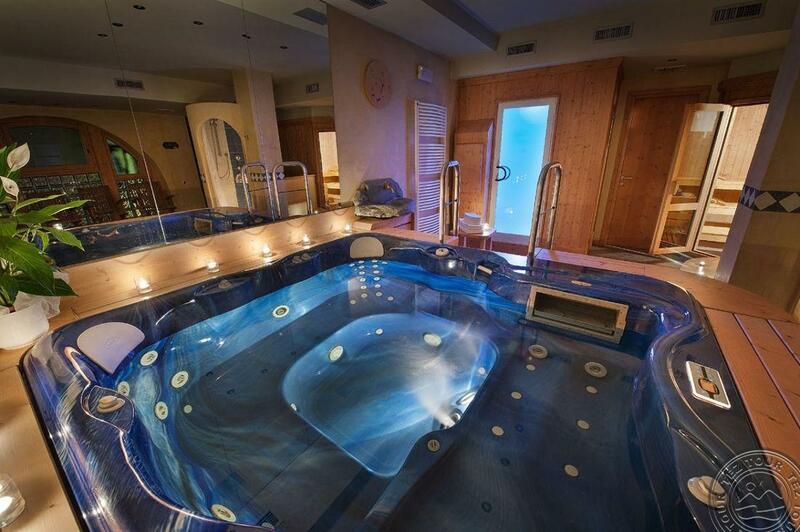 500 m from "Bormio Terme" wellness centre. Termal Centre Bagni Nuovi and Bagni Vecchi are 3 km from the Hotel. 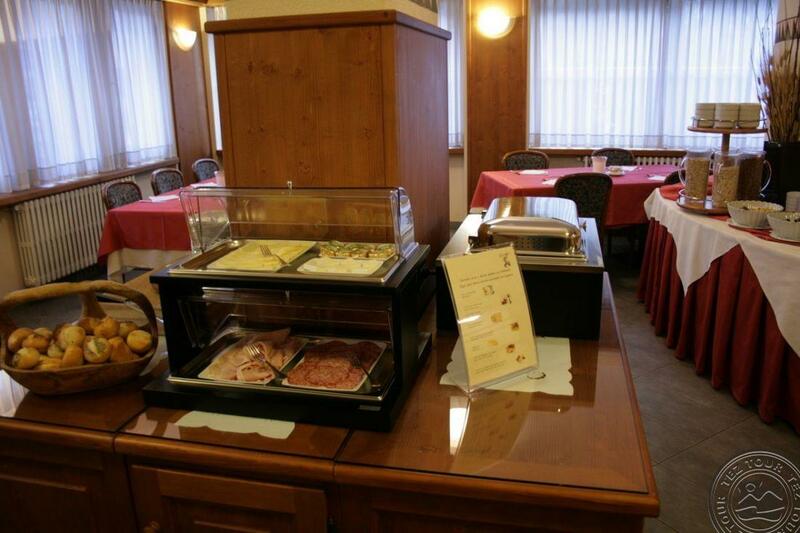 HB: sweet and salty, cold and warm a rich breakfast buffet; 3 course dinner to choose from with rich vegetables buffet; sparkling and natural water included. 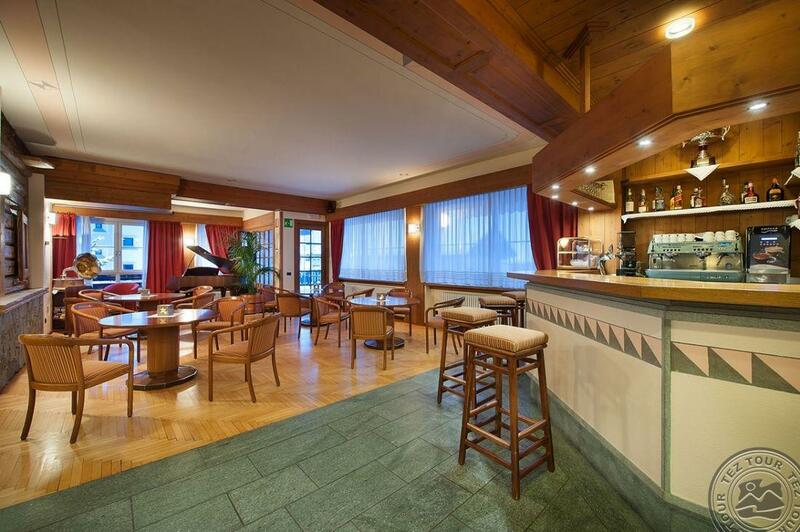 Dinner with live music in Piano bar on Wednesday; welcome drink on Sunday.